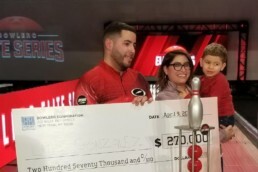 The first event of the Bowlero Elite Series aired Tuesday, April 9 where eight pros against eight Bowlero League Bowlers for more than $500,000. The second Storm Youth Championships (SYC) of 2019 was held in Rohnert Park, California, March 22-24. Our host center, Double Decker Lanes helped us welcome 144 youth bowlers and their families from 17 states to compete. The tournament awarded a total of $15,450 in scholarships. 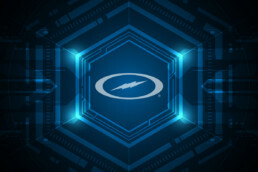 Team Storm PBA Tour Manager, Jim Callahan shares a behind-the-scenes glimpse at life on the road with Team Storm & Roto Grip. 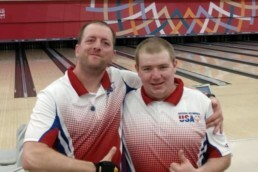 The World Bowling Tour Men's and Women's Finals aired Sunday on FS1. Team Storm player, Liz Johnson earned the Women's WBT Tour Finals Title defeating fellow Team Storm member, Danielle McEwan 246-223. 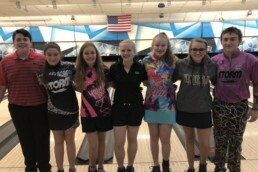 The best bowlers in the world faced the Chameleon Championships at the WSOB X on Wednesday at Thunderbowl Lanes. The World Series of Bowling X officially kicked off Tuesday at Thunderbowl Lanes. Team Storm player, Rhino Page averaged 234 to lead the field during qualifying for the PBA Cheetah Championship. 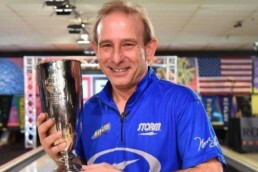 Norm Duke defeated Anthony Simonsen 212-164 in the final match to win his 40th PBA Title at the PBA Jonesboro Open on Sunday. 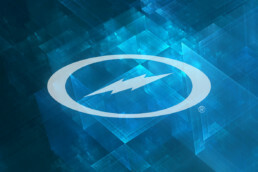 The first SYC of 2019 was held in Las Vegas, Nevada, February 15-17, 2019. 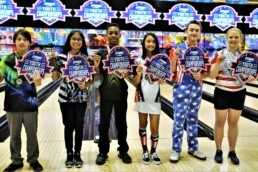 More than 200 youth bowlers from 28 different states, including 7 bowlers from Puerto Rico, and one bowler from Poland traveled to compete at the South Point Bowling Plaza. 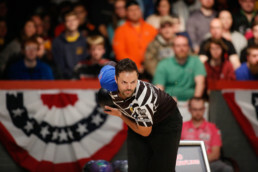 Team Storm players, Norm Duke and Jason Belmonte delivered a match on FS1 that had bowling fans cheering around the world in the finals of the PBA Indianapolis Open on Sunday. 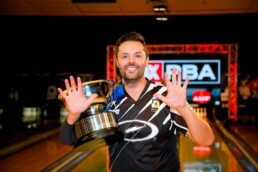 Jason Belmonte won his third PBA Tournament of Champions title on Sunday to earn his 10th PBA Tour major title. This victory tied Belmonte with Pete Weber and Earl Anthony on the all-time major title list. The SYC tournaments are small, three-day events where our Storm team works hard to interact with all of the youth bowlers and families. Each SYC tournament has multiple rounds on different lane patterns created by Kegel to challenge the youth bowlers. We crown the top three bowlers in each gender and age-based division for each round with bronze, silver and gold medals. Josh Blanchard defends his title at the Storm Utah Open held January 18-20th, 2019 in Roy, Utah. Kelly Kulick has had an incredible start to 2019! 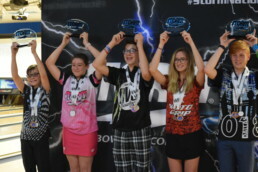 Her proven consistency and versatility was displayed throughout the five days of competition on five different challenging conditions at Gold Coast Bowling Center. 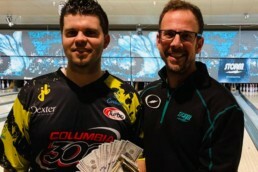 Jason Belmonte averaged 237 during to earn the second seed, while Jesper Svensson claimed the third seed, and Rhino Page rounded out the top five. 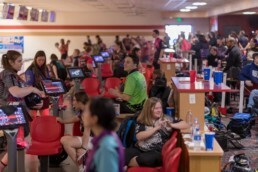 190 youth bowlers and their families attended the SYC Coastal Classic on October 12-14 and the event was held in 2 bowling centers, Little River Lanes in Little River, South Carolina and Planet Fun in Shallotte, North Carolina. 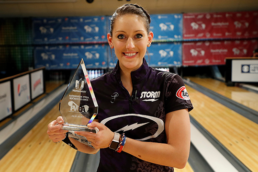 Team Storm Member, Danielle McEwan, defeated Stuart Williams in a two-game match to win the Professional Bowling Association – World Bowling Tour (WBT) Thailand event. We talked to Danielle about some of the work that she’s been doing off the lanes to prepare for the 2018 PWBA Season. She spent some time training at the New York Sports Science Lab (SSL) to better understand ways she can train off the lanes.